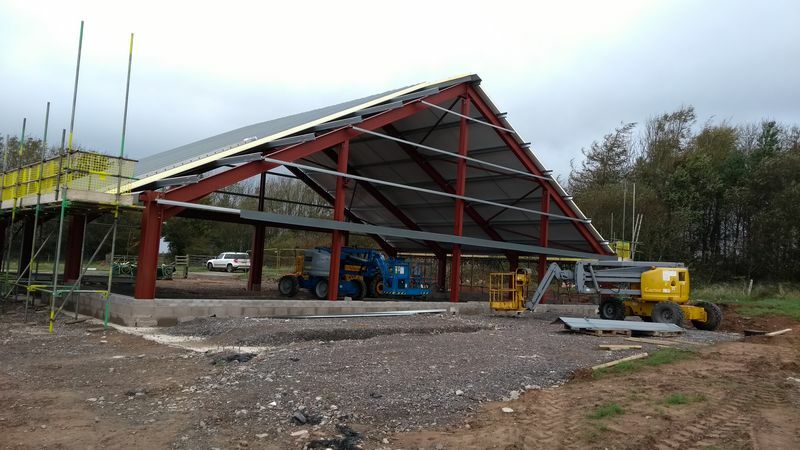 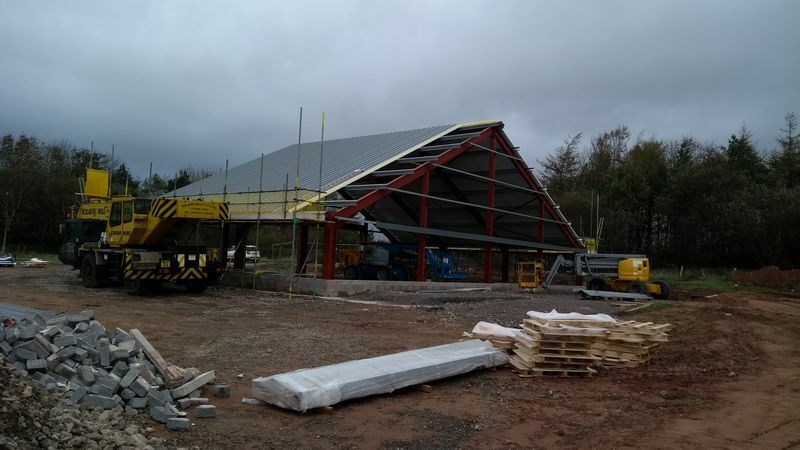 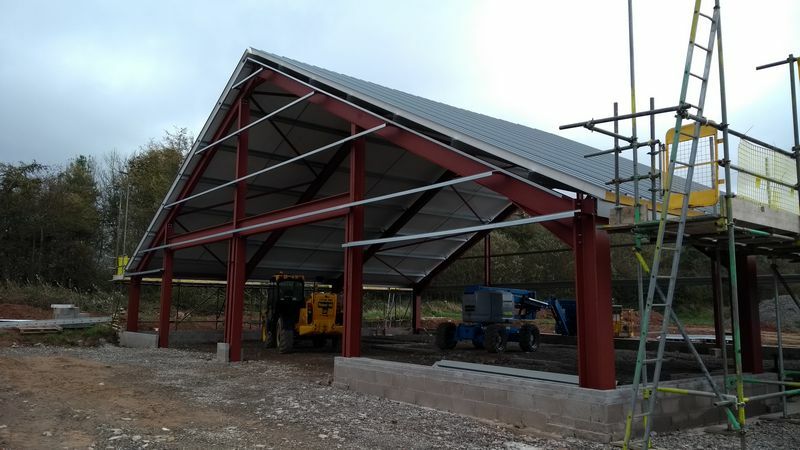 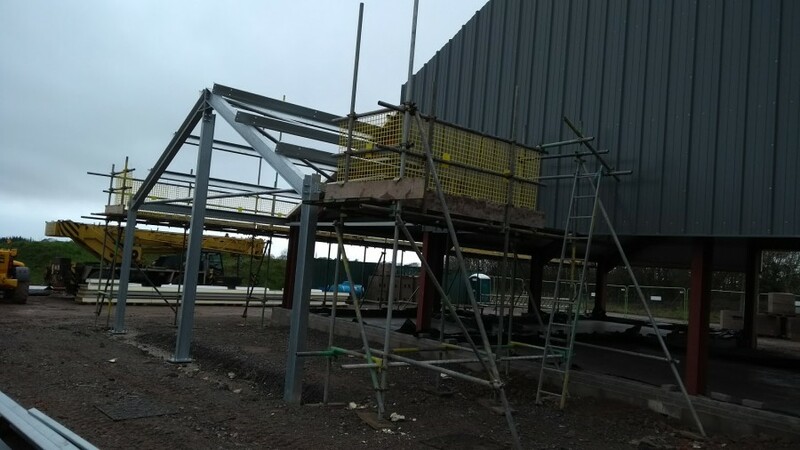 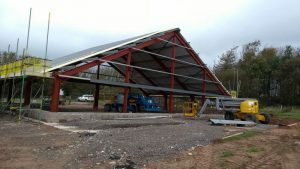 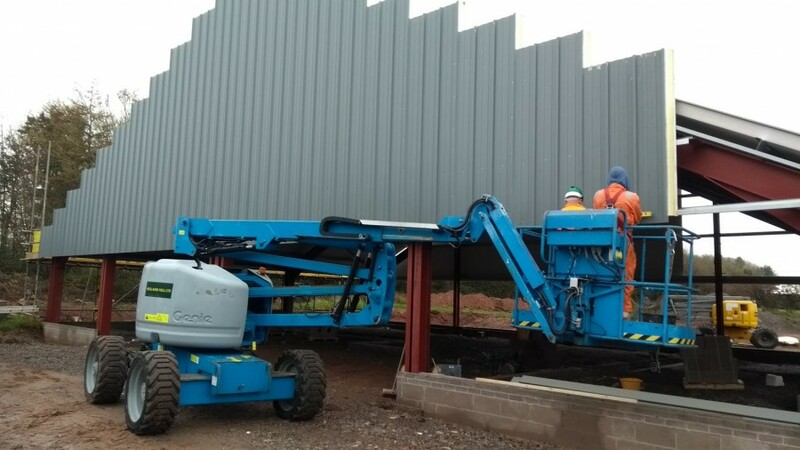 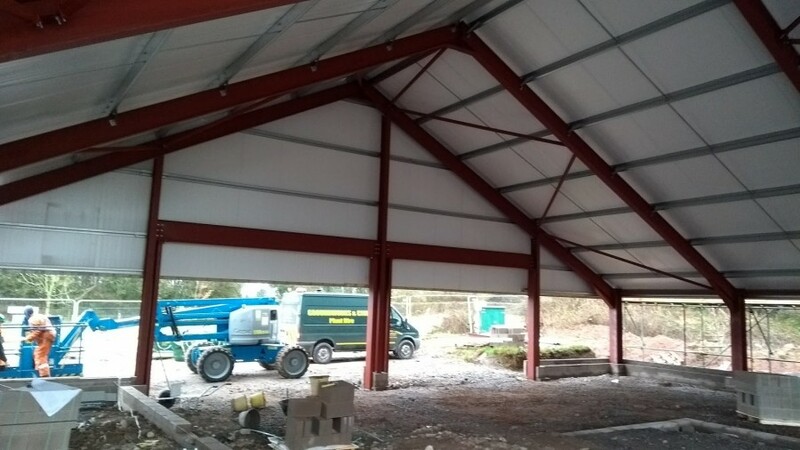 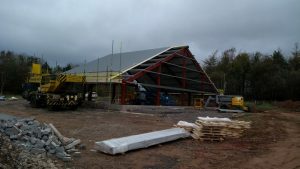 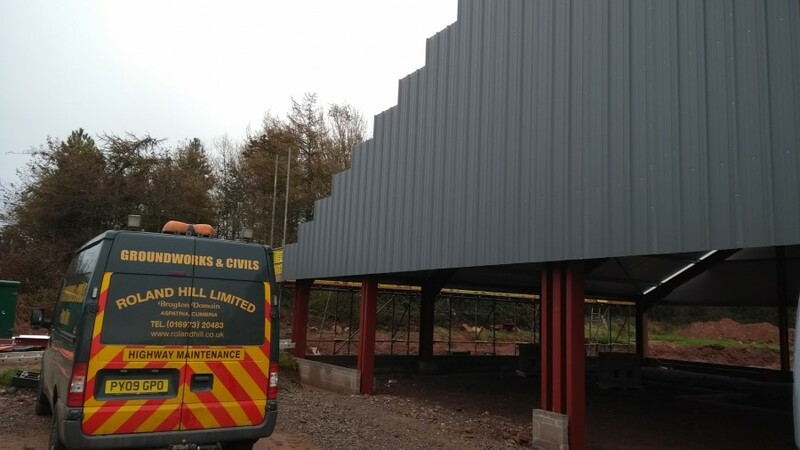 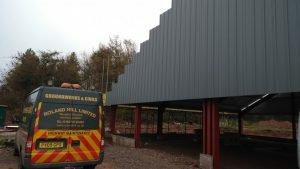 October has seen the roof sections installed along with cladding and block work. 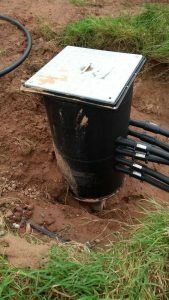 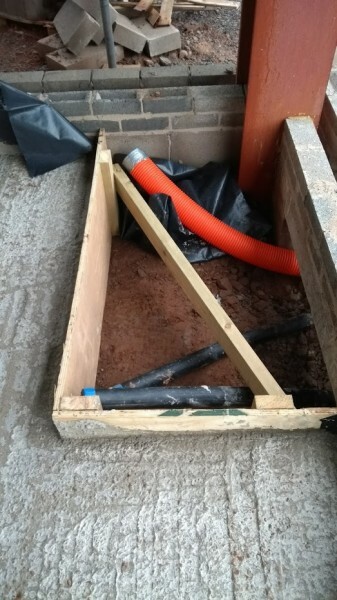 The ground source heat pump manifold has been connected. 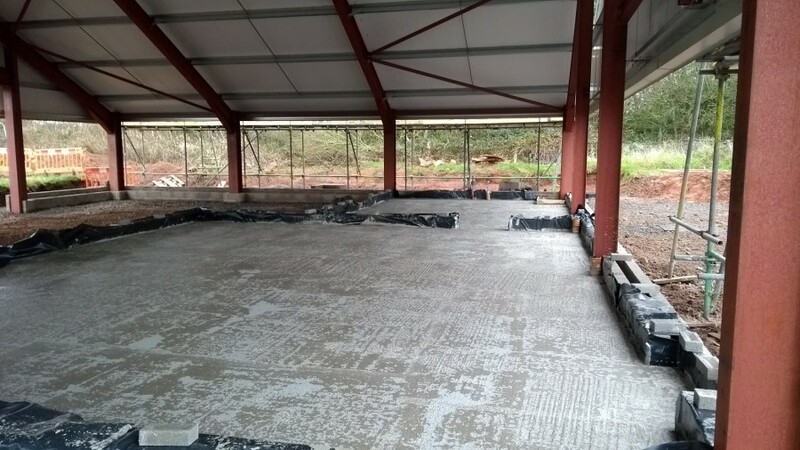 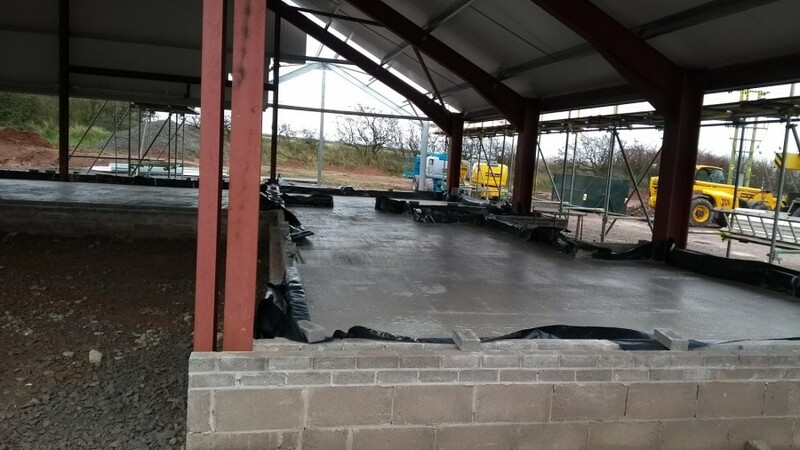 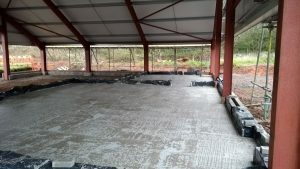 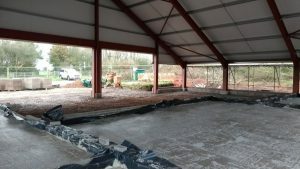 The last few pictures show the view from inside the building for the first time, with the two garage openings visible, gear-up room, control room, lobby, office, wet room, drying room and plant room. We try to stick to the facts in our reporting. Comments that involve speculation or fail to add something constructive to the post will not be published.